The new ECA report, which focused on chemicals, found that the implementation of EU laws on chemicals in food, feed, and plants has not reached the desired levels. “The European Commission and the member states do not have the capacity to implement the system fully,” ECA said. 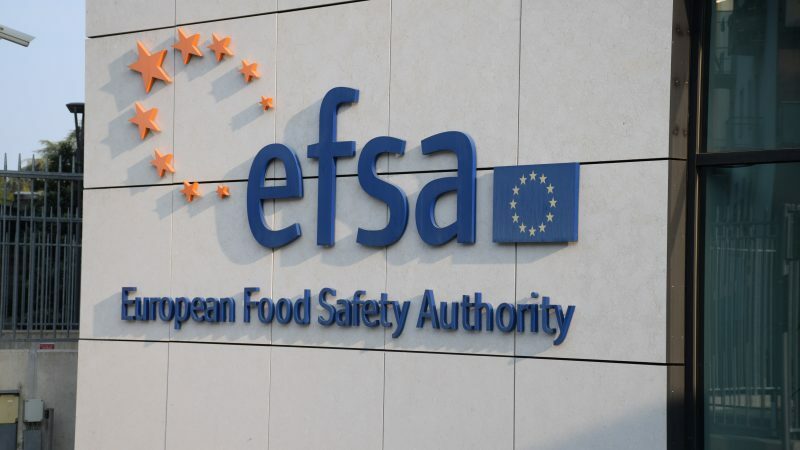 Auditors emphasised that the European Food Safety Authority (EFSA), the EU’s Parma-based food safety watchdog, was not capable of delivering on increasing demands, resulting in delays. “This affects the proper functioning of parts of the system and the sustainability of the model as a whole,” the report warned. “The main problem is, thus, one of lack of resources. One of the solutions we recommend is, therefore, to improve the synergies between public and private sector laboratories,” the source said. Referring to a 2012 Ernst & Young survey, ECA noted that applications covered more than 60% of EFSA’s output, while more than one third of these applications concern new products. “This stretches EFSA’s capacity and may entail devoting resources to assessments requested by industry,” the report said. Commenting on the report, an EFSA spokesperson told EURACTIV it confirmed the resource constraints of the agency. “This is a concern highlighted for several years and addressed by the European Commission in its proposal to amend the EU General Food Law,” the EFSA official said. “The Court of Auditors’ report provides further context and clarity that can be used to inform the ongoing political discussions on this issue,” the EFSA spokesperson added. 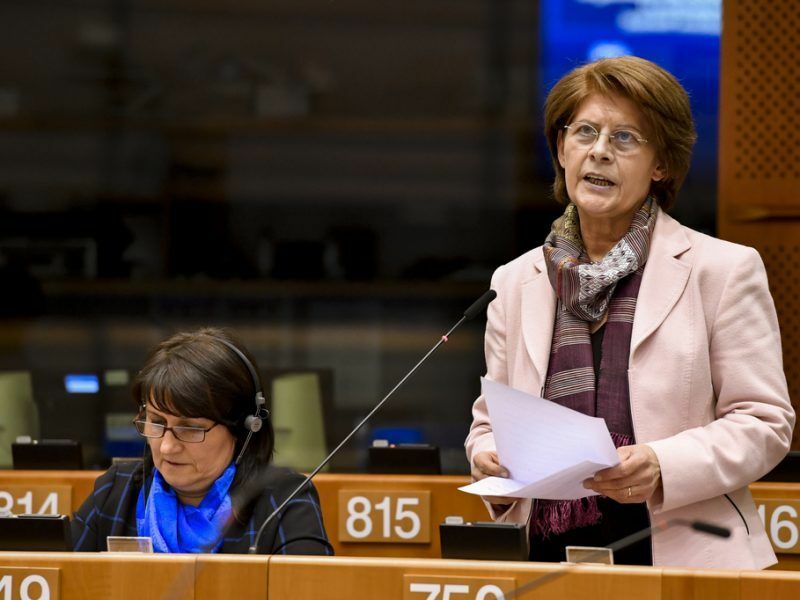 The long and troubled parliamentary procedure to overhaul the current food transparency rules for European Food Safety Agency (EFSA) ended in an unexpected twist as the EPP’s rapporteur Renate Sommer asked to withdraw her name from the report just passed by the Parliament’s plenary.